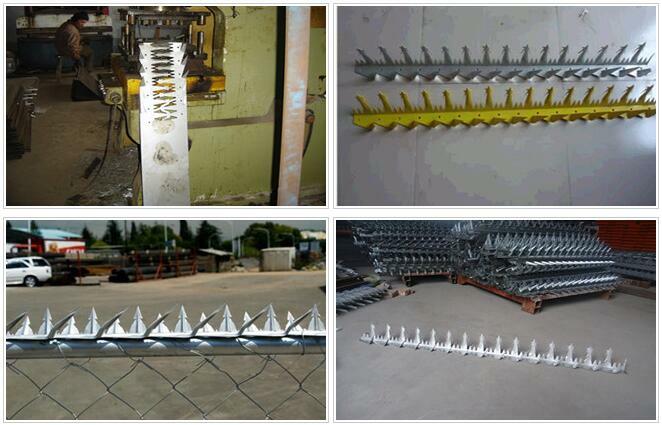 Wall Spikes - Buy Wall Spikes Product on Anping Pengming Hardware Mesh Co.,Ltd. Large wall spikes,Middle wall spikes and small wall spikes. 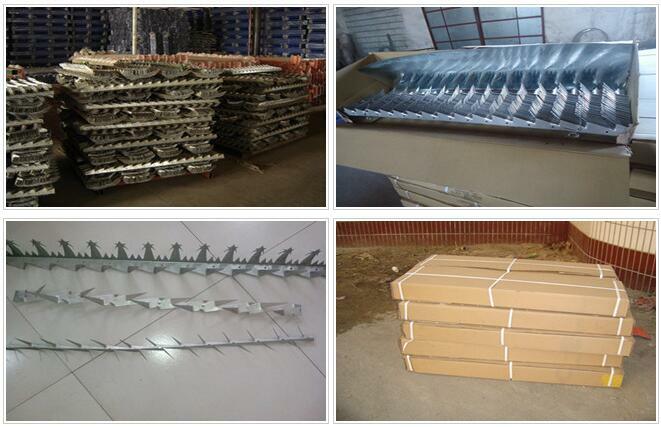 Material: hot-dip galvanized plate,pvc coated. Anping Pengming Hardware Mesh Co.,Ltd. 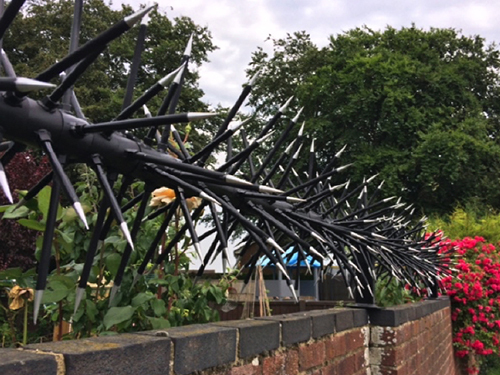 “Based on now,Look ahead",Pengming people hope to make progress with you,building brilliant together.